Yet this – opening a Brinks CompuSafe Galileo using its standard USB port, a keyboard and 100 lines of code – was most definitely possible for a pair of security researchers, Daniel Petro and Oscar Salazar, who work for the IT security consulting company Bishop Fox. Such as opening the door, for example. There are some 14,000 of these machines in use. And while the researchers have been in contact with Brinks about their findings for more than a year now, it’s unclear to what extent the vulnerabilities can be eliminated. The research will be presented at next month’s Def Con Hacking Conference in Las Vegas, minus the actual access code. 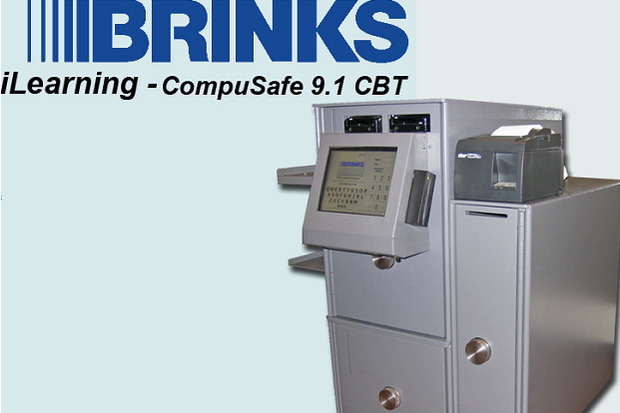 I’ve asked Brinks for comment, even though I can’t imagine what the company might have to say for itself.